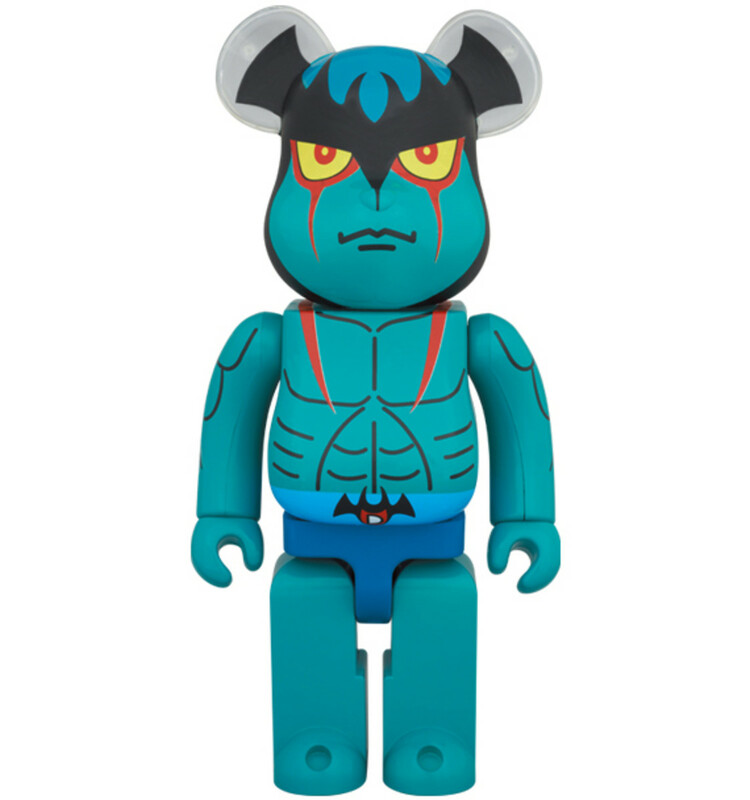 Japanese manga fans would instantly recognize this classic &apos;70s comic book character, Devilman. 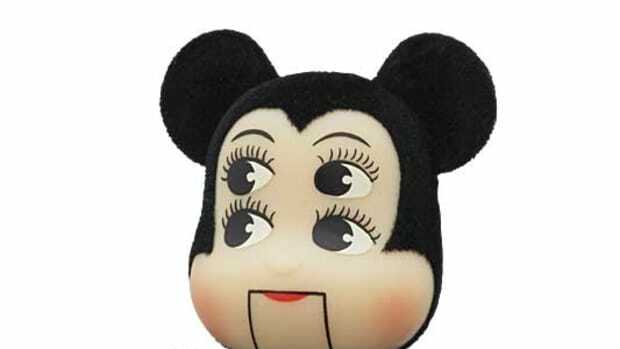 The cartoon involves two teenage boys who finds an ancient devil mask, which calls in demon spirit to take over one of the boys. 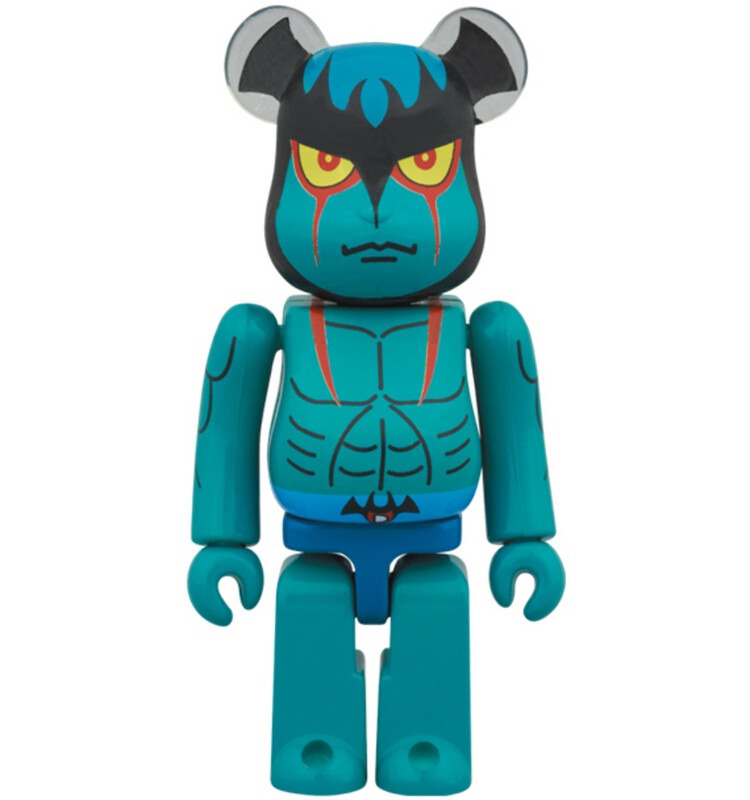 Devilman became a popular action comic, soon transitioning over to television, then a feature film was produced in 2004. 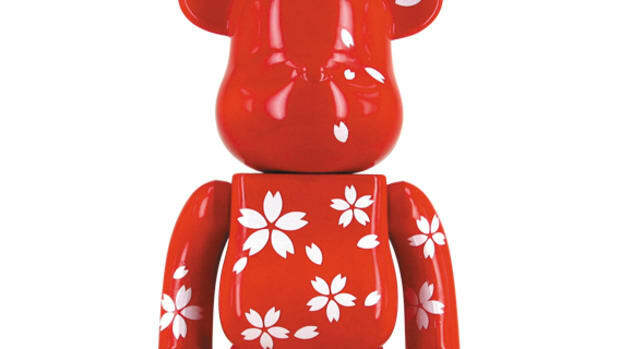 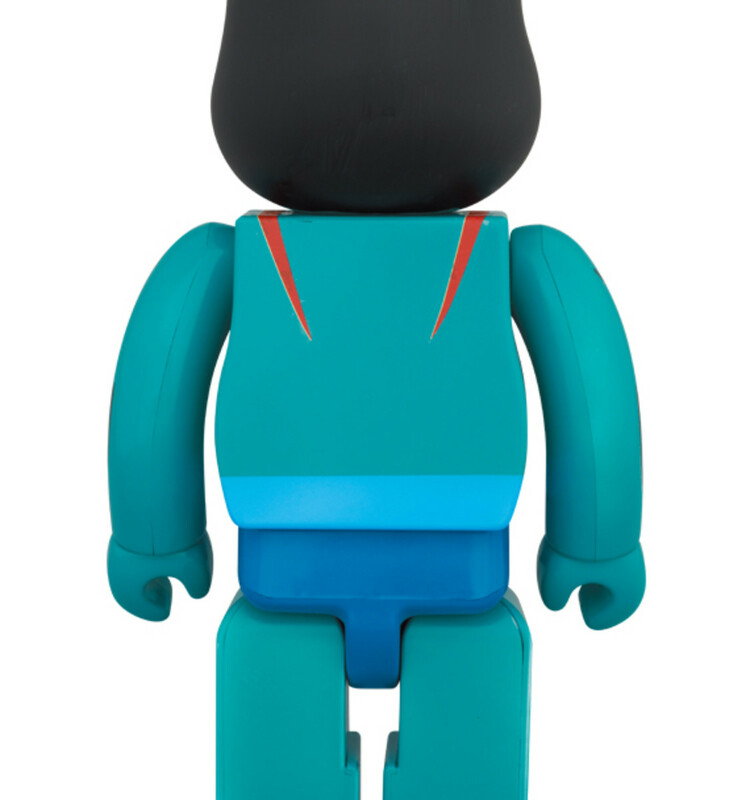 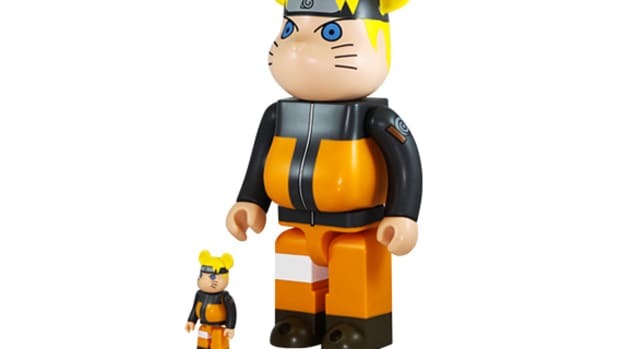 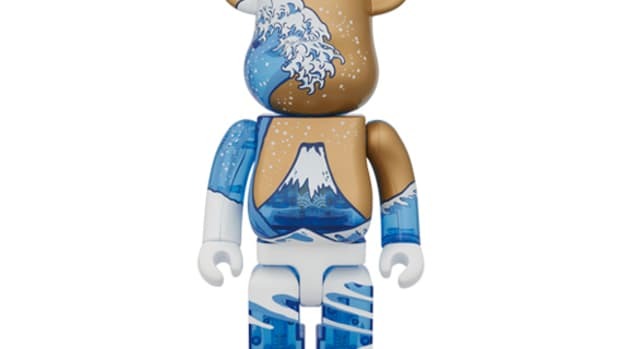 MEDICOM TOY teamed up with the classic Japanese cartoon to come up with two BE@RBRICK figures in 100% size and 400% size. 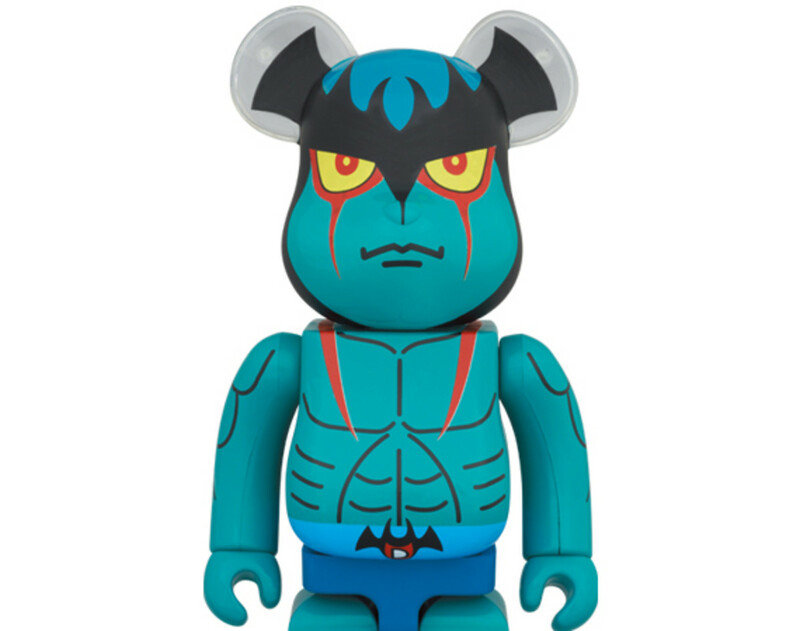 Both toys feature the masculine body lines of the character, alongside the demonic face and bat-like ears. 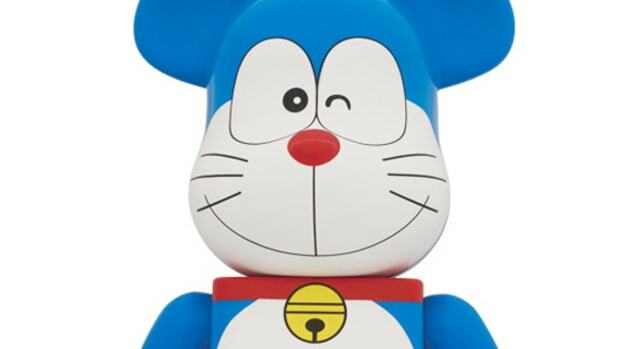 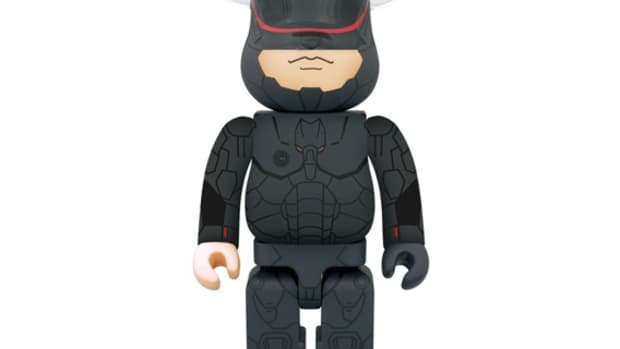 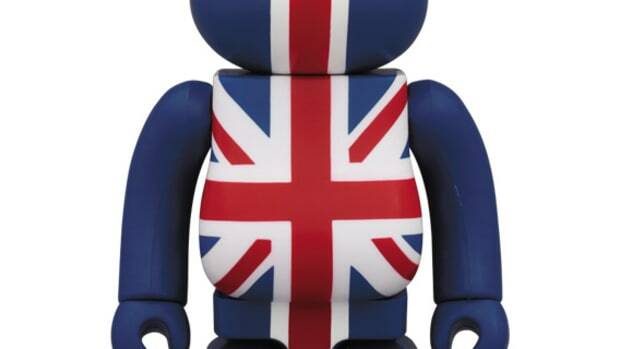 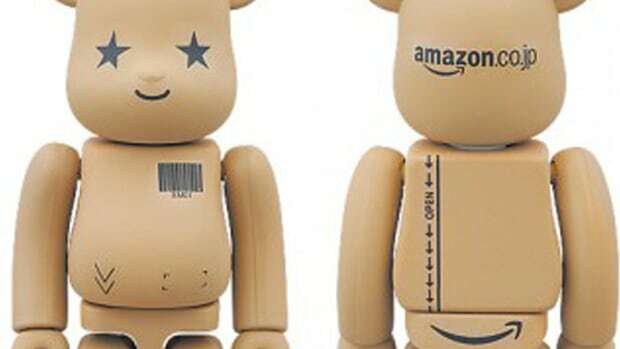 Official launch is scheduled for December, but pre-order can be made through MEDICOM TOY online shop right now.